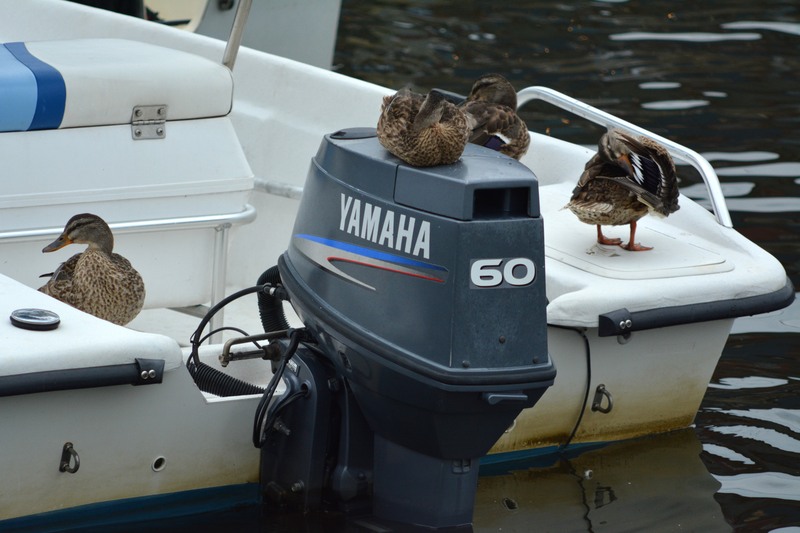 You park on our water, we sit in your boat. As we creep into Mother Natures she returns the favor. We have developed and built rather recklessly for a long time now and it is my opinion that we have swung to far out of balance here in Howard County. I’m sick of the constant construction. Seeing land developed decade after decade. Yes some was good, but where does it end. It’s almost like this perpetual cycle that we are trapped in now. Great living and schools. Fairly safe and full of facilities and support systems. And of course more growth in housing, more businesses to support that growth, more schools and other infrastructure, but finite land. Quick, someone get the keys. Yes I have to admit I was a fan of the open spaces of the county before Columbia even was started. This was the country back in the 60’s. A ton of great things have happened with the growth of this area. And some not so good also, but they are outweighed by the other side till recently. Roads are stretched to capacity and more at peak times. Farmlands diminished and mac mansions as far as the eye can see. I hope for most, that family feel I had when we moved here and as I grew up as a youth is still here but I’m beginning to not think so. There is a TON of money around here. So of course this will be difficult to get a balance again because we all know money drives the bus. And from what I see it’s still rocking and rolling. Every time I see my children its like I get a recharge in life. I’m encouraged the by the recent things I’ve seen from young people. Their ability to see truth, their willingness to get involved and in some the leadership to try to step forward and change things. Maybe some of those young people belong in leadership positions in our businesses and government? Is it wrong to order a crab cake in December? Its going to be a very busy Thursday.